Born February 18, 1926 in Brlog, Serbia passed away peacefully January 3, 2015. 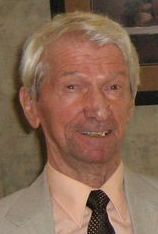 Predeceased by his beloved wife Alexandra (Seka) in 2011. Also predeceased by his brother Dane and sisters Ankica, Bosa and Sofia. Treasured uncle of 15 nieces and nephews across Canada, United States, Serbia and Australia. Fun-loving “Deda Miso” to 18 grand (and great grand) nieces and nephews. Milan was also Kum (Godfather) to numerous individuals and families, all of whom now mourn his passing. Together with his dynamic wife Alexandra, Milan owned and operated A & M Gallery Gifts and Picture Framing, one of Windsor’s first custom framing businesses. Extremely vibrant and active in all aspects of their lives, Milan and Alexandra were inseparable and enjoyed life to its fullest throughout their 60 years together. 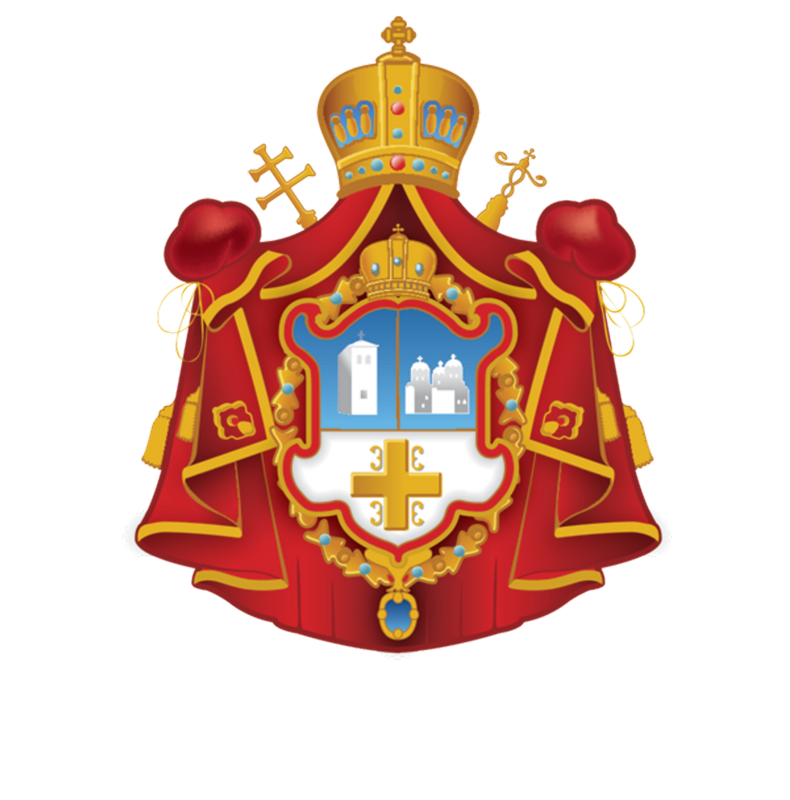 Milan was a member of Gracanica Serbian Orthodox Church choir for over 50 years. He enjoyed nothing more than evenings filled with tambura music and singing traditional Serbian folk songs in his beautiful tenor voice. A consummate gentleman to his last days, Milan’s innate kindness will remain a beacon of remembrance to all who knew and loved him. 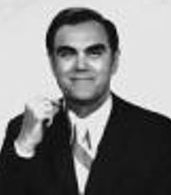 Visitation at Gracanica Serbian Orthodox Church, 1960 Meldrum Road from 10:30 a.m. Saturday, January 10, 2015 until time of funeral service at 11:00 a.m. with the Very Rev. Fr. Milan Jovanovic officiating. Interment to follow at Greenlawn Memorial Gardens. In Milan’s memory, donations may be made to the Gracanica Church School - Tambura Group. 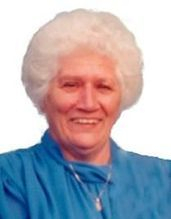 It is with great sorrow and broken hearts that the family of Rose Kosanovic reports the news of her death on Tuesday, February 3, 2015 at WRH Metropolitan Campus, surrounded by her loving family. Rose was a wonderful wife to George, who predeceased her in 2006. There was no better mother, mother-in-law, or baba than Rose. She is survived by daughter Georgina and son-in-law Kenneth Giles; son John and daughter-in-law Ru Ding and granddaughter Anastasia Giles. Rose was a devoted aunt to Mira Carlson and husband Bob of Burr Ridge, Illinois, and Dr. Nada Milosavljevic of Boston, Massachusetts. She was a loving great-aunt to Cristen LuFrano and husband Angelo and Alexandra Carlson, all of Chicago, Illinois. Recently, she was delighted to become a great-great-aunt to Carl Jude, the son of Cristen and Angelo. Special to her were George's nieces and nephews, Marija Kosanovic, of Manhattan Beach, California, Michael Kosanovic of Westland, Michigan, the late Mirjana Uksa, formerly of Frankenmuth, Michigan, Dusan Ogrizovic and wife Dragica of Hamilton, Ontario and his great-nephew, Djoko Susnjar of Ottawa, Ontario. Our father died peacefully on September 24, 2015 at 97 years of age. He was born in Bratiskovci, Dalmatia, on June 1, 1918. Predeceased by his beloved wife Jane (nee Bull) (2003) and by his parents Damjan and Jelena, five brothers - Slobodan (1924), Velimir (1934), Raiko (1954), Radoslav (1980), Bogoljub (1983), and sister Bosiljka (1929). Dear father of Paul Corbett (Joy), Helen Bartram (Bill) and Elizabeth Dobrota (Wolf Ruck). Proud grandfather of Sarah and Andrew Bartram, Kieran, Trevor and Brendan Ruck. He leaves behind nieces and nephews in Serbia and France, as well as relatives in Dalmatia, the U.K. and California. After he graduated from Teachers College, his teaching career was interrupted by World War II which took him on an unforgettable journey through Yugoslavia, into Italy and then to Alberta, Canada, in 1948. Thanks to the encouragement of his Kums (Milan Dobrich and Nick Budimir), Dad moved to Windsor where he made his new home and became a proud Canadian citizen. He met and fell in love with Mum and they shared 50 devoted and loving years together. The family life they created brought him his greatest joy. He also found a new place for the heart and soul of his Serbian roots to thrive... his beloved Gracanica Serbian Orthodox Church and community which became his second family where he developed many dear and lifelong friendships. His church support and involvement earned him much love and respect. He taught Serbian to countless children for over 40 years. Dad worked tirelessly developing his own insurance brokerage servicing friends, business clients and newcomers. He retired at the age of 82 to help take care of Mum. His passion was collecting and reading countless books on the history of his Serbian culture and heritage. He was a kind and generous man, always giving whatever time and energy he had to those around him, extending a helping hand whenever/wherever needed. Our sincere gratitude goes out to CCAC for providing tremendous support over the years, to those outstanding individuals from Paramed who provided daily personal support, and wonderful nurses from St. Elizabeth, all of whom gave Dad exceptional care, which enabled him to stay in the comfort of his home. Heartfelt thanks to Nurse Practitioner Ms. Rowley and the palliative care individuals, including those from Bayshore, for their special care in Dad's final weeks. Many thanks to Dr. Loebach, the late Dr. Boyd, Dr. Goel, Dr. Morsi, and Dr. Pearce for their professional services and support over the years. on Sunday from 2-5 and 7-9 p.m. with prayers at 7:30 p.m. Family and friends may gather for a service at Gracanica Serbian Orthodox Church (1960 Meldrum Road) on Monday, September 28 at 11 a.m. with the Very Rev. Father Milan Jovanovic officiating. Interment at Windsor Memorial Gardens to follow. In lieu of flowers, Memorial Tributes to Gracanica Serbian Orthodox Church (Education Fund) or charity of your choice would be sincerely appreciated by the family. It is with great sadness that we share the loss of our father at age 84 on September 29, 2015 after a courageous battle with cancer. Survived by his loving wife Milena ("Millie") with whom he shared 49 years of marriage. Loving father of Daniella Dickens (Dave), Lisa Bastian, Sonia Palleck (Jason), Mimi Prier and Marko Vorkapich (Danielle). Beloved Deda to Jake Vorkapich and Andrew ("Andy") Bastian, Danielle, Nicole and Kenny Dickens, Noah and Lily Hewson, Juka Palleck, Hanna Prier, Jelena, Desanka, Petar and Mila Vorkapich. Born March 9, 1931 to Petra and Vujo Vorkapich. Survived by his only brother Mike Vorkapich (Angie). Stric to Stevie, Petra, Smilja, Nada, Mikie and their families. Dear cousin to Mitzie Mandic (Savo). Dear Kum to Stana Loncar and the late Michael. Proud member of SNF Lodge 321. Deda loved spending time with his grandchildren and enjoyed his sports, especially golf and baseball. We will always cherish our many special family memories and he will be deeply missed. Special thank you to Drs. Carman Iannicello, Elalem, Junaid Yousuf, Dina Ozols, Sheehan, Dhar, Nicole Freeman, Dan Barisic. Rita DiBiase NP at WRH Cancer Center, all of the staff at Emergency Department, Short Stay Unit and 4 West at WRH Met Campus and all staff at Palliative Care Unit Hotel Dieu Grace Healthcare. Thank you to CCAC, Paramed, Hospice, Meals on Wheels and Snezana Gacesa at Draza Mihailovic Place. If you so desire, donations can be made to Grachanica Non-Profit Housing Corporation to benefit the tenants.